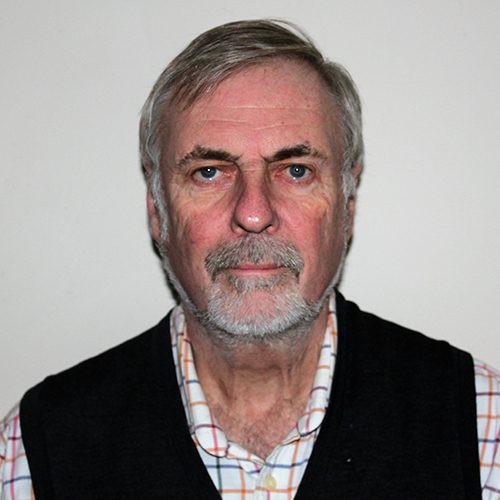 Gerold leads the development of the SysMIC course and is based in the Department of Cell and Developmental Biology at University College London. His main focus is on expanding the course and creating new course materials. With a background in biochemistry and nonlinear dynamics, his research work is on developing large scale models of epileptic seizure dynamics. This focuses on the mechanisms and transitions into and out of generalised and partial seizures. Chris is a lecturer at UCL associated with the SysMIC course and based in the Department of Cell and Developmental Biology at University College London. Chris developed many of the biological examples and adapted the mathematical background material from the OU. A physicist by training, Chris was awarded a PhD in particle physics in 2005. Since then he has worked in statistical genetics and genomics at the Wellcome Trust Sanger Institute and theoretical systems and synthetic biology with Michael Stumpf at Imperial College London. 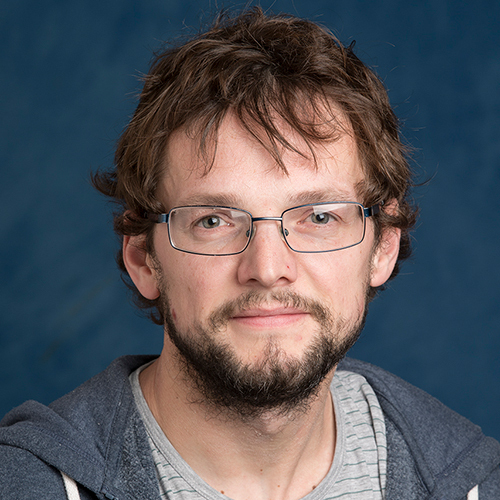 In 2012 Chris moved to the Department of Cell & Developmental Biology at UCL and has started a research group in the area of computational systems and synthetic biology. 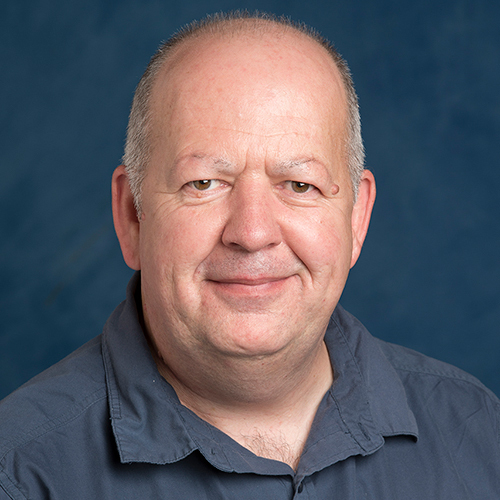 Dr David Crowe retired recently as Senior Lecturer in the Mathematics Department of The Open University. He was for several years Chair of the second year Applied Mathematics course from which some of the SysMIC material was adapted. He was also Chair of the Distance Education subgroup of the International Congress of Mathematics Education for twelve years. 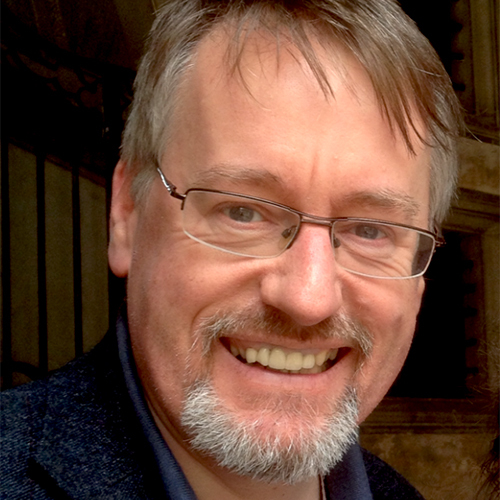 Stephen is a co-PI on the SysMIC project and is a Professor in the School of Informatics at the University of Edinburgh. A computer scientist by training, Stephen developed an interest in modelling biological processes and joined the Centre for Synthetic and Systems Biology (SynthSys) in Edinburgh. His background is in quantitative evaluation of systems with both stochastic and deterministic processes. 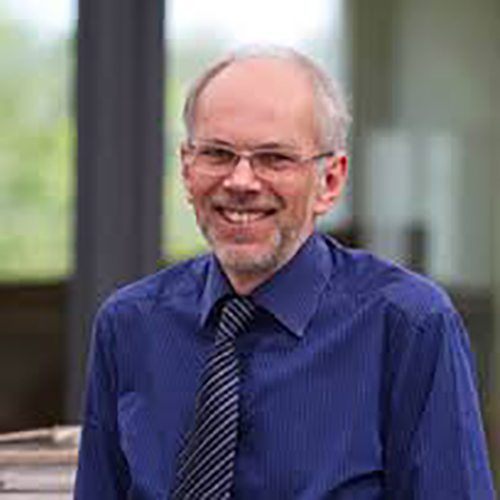 He has led the development of several software projects at Edinburgh including modelling tools such as Bio-PEPA and parameter estimation suites such as SBSI. Uwe is a Professor of Mathematics in the Faculty of Mathematics, Computing and Technology at the Open University in Milton Keynes. He took over the lead of the Open University part of the SysMIC project following David Crowe’s retirement. 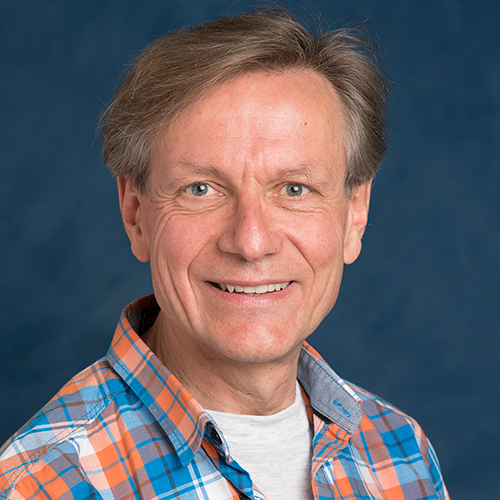 Uwe brings to the project his first-hand knowledge of teaching mathematics at a distance to a diverse group of students. Uwe was educated at the University of Bonn in Germany, where he completed a doctorate in Physics in 1991. After eight years as a post-doctoral researcher in Melbourne, Amsterdam and Chemnitz, he joined the Open University in 2000. Uwe research centres on applications of mathematics in crystallography, physics and biology, and featured in two exhibits at the Royal Society Summer Science Exhibitions in 2004 and 2009. Phil works as an e-learning developer on the SysMIC course. He is based in the Department of Cell and Developmental Biology at University College London. Phil develops the course website. Phil has developed software in the biotech industry and has a PhD in Physics. Phil has Qualified Teacher Status and is interested is innovations in eLearning. Dimitrios has recently submitted his PhD thesis at the University of Edinburgh. He received his MSc in Informatics from the same university in 2009.  In the SysMIC project, he is involved in developing course material for some of the components of module 2, including stochastic simulation and optimisation. Dimitrios’ background involves Markovian modelling, process algebras and machine learning. 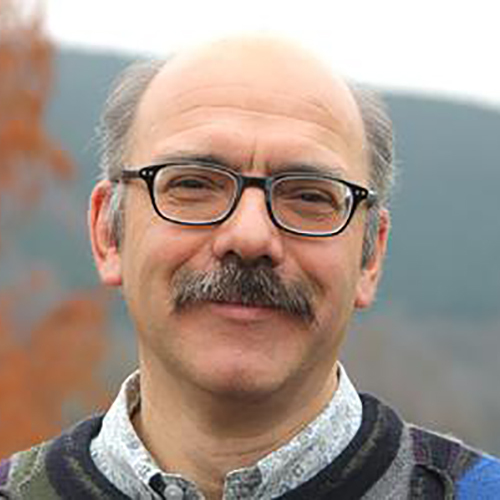 His research focuses on approximating the stochastic behaviour of biological systems. He has also experience in teaching programming and modelling languages to both undergraduate and postgraduate students. Hannah is the SysMIC Administrator and works 20 hours a week. She is based in the Department of Cell and Developmental Biology at University College London. 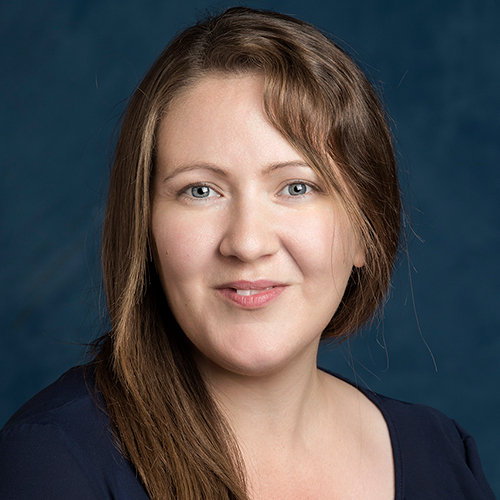 Hannah has worked in Higher Education for over 6 years in various roles. David is a Senior Lecturer in the Department of Computing at the Open University. His first degree was in Biology and Computer Science and his PhD was in mathematical ecology. Adrian is a co-PI on the SysMIC project and a Senior Lecturer in Computational Biology based in the Department of Biological Sciences at Birkbeck. 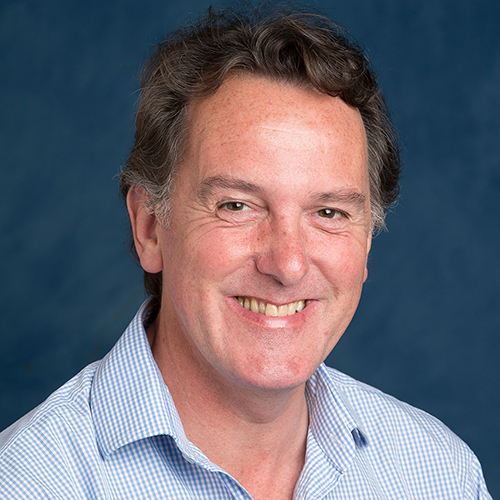 He is Director of the joint Birkbeck/UCL MSc course in Bioinformatics with Systems Biology and a core member of the UCL/Birckbeck Institute of Structural Molecular Biology. With a background in machine learning, Adrian’s research is now focused on immunoinformatics (notably virus-host interactions) and biomedical text mining. 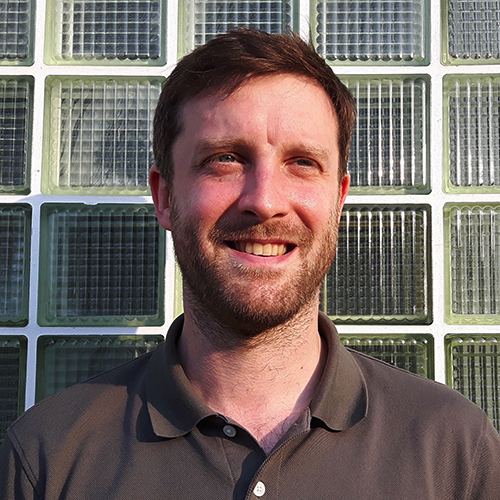 Geraint is the lead on the SysMIC project and is based in the Department of Cell & Developmental Biology at UCL with a secondary affiliation to the Department of Structural & Molecular Biology. Amongst other things he is a core member of the UCL/Birckbeck Institute of Structural Molecular Biology and the admissions tutor and PhD liaison for the Understanding Biological Complexity PhD programme at CoMPLEX. Originally trained as a biochemist, Geraint has studied mostly intracellular signal transduction processes. Over the years he developed expertise in cell biology and trained in protein chemistry and structural biology at post-graduate level. More recently he completed a degree in mathematics.